Every country offers a unique experience to travelers, be it regarding the culture, food, people, traditions or the places themselves. More often than not, it’s these encounters and experiences that make our travel special and memorable. We read blogs, guidebooks and ask around and finally arrive at the places. We would also have formed a picture in our head about these locations by then. 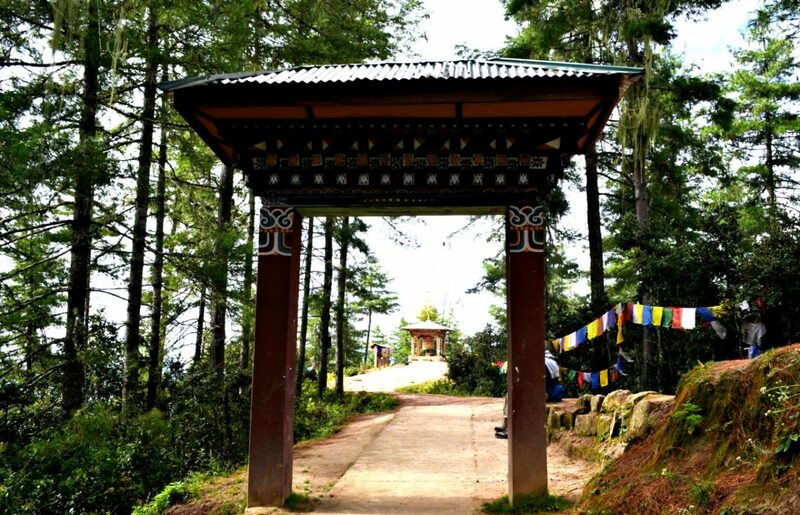 But once you are there, it turns out that it is anything but what you had imagined and there are a lot of things to do in Bhutan. After all, travel is all about surprises, right? In the same way, I had my share of different encounters in Bhutan, when I backpacked for about three weeks in this beautiful country. 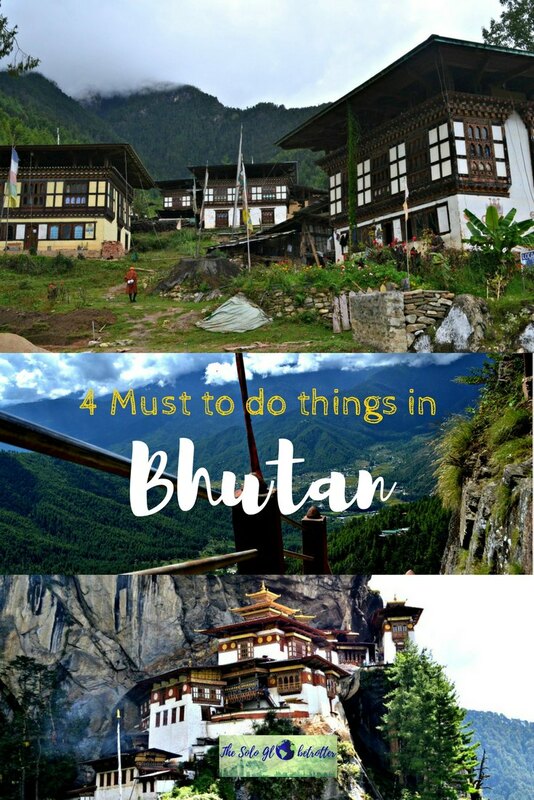 These are the things to do in Bhutan! You may raise your eyebrow wondering what’s so special in staying with the locals (in case you do it already). 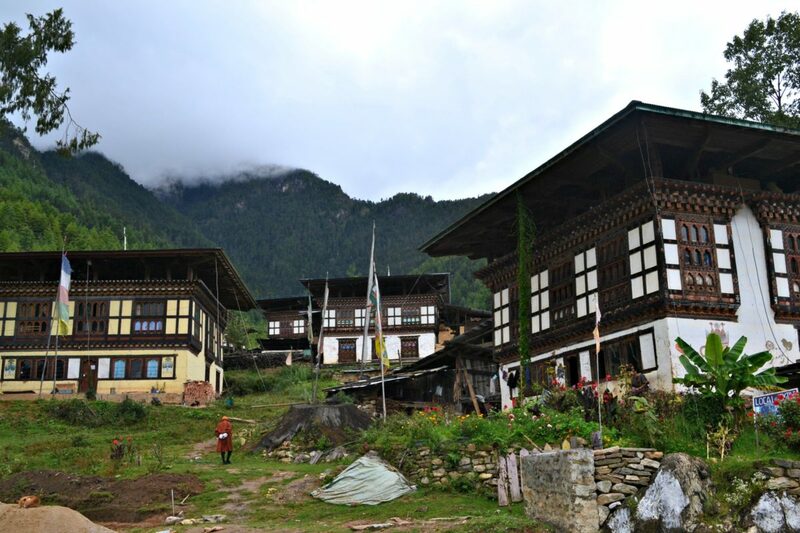 But, homestays in Bhutan offer a different experience altogether. More than the money, the locals treat you with respect, luxury and warmth, and pamper you with their delicious homemade food. 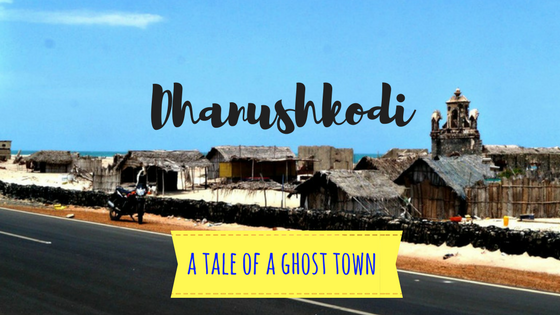 Plus, you get to hear all the fascinating stories of this small country that’s almost hidden from the world. Most of us usually try the cuisines of the places we visit, but just in case you miss out, I’m adding it to insist – Don’t miss out trying the local food! Be ready to savour the calorie-rich, filling curries or ‘Datshi’ as the people call. The Datshi made of potatoes, chillies or meat – all are equally delicious (and spicy as well!). Try it with the pink rice for a drooling meal. And along with these, try the local beers, especially Druk Air and Red Panda. If you’re lucky or stay with the locals, you can also get a taste of homemade wine, which is delightful. 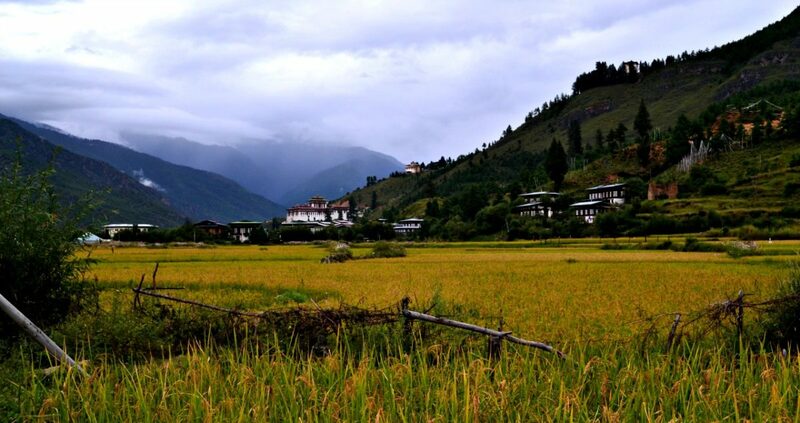 Although the entire country is home to mountains, the central part of Bhutan, especially the Bumthang region is blessed with picturesque valleys. As such, it offers plenty of places to explore hiking, where you get rewarded with splendid panoramic views. 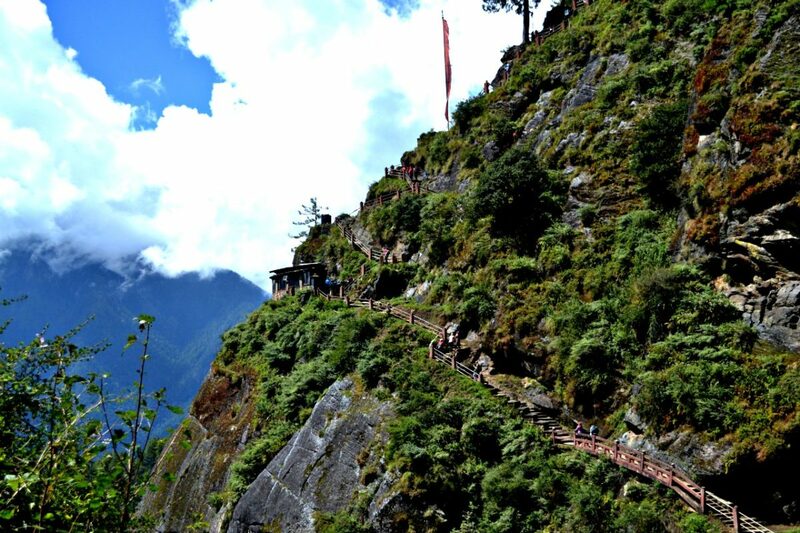 While the most popular one is the trek to the Tiger’s Nest in Paro, there are many other treks to do as well. The best part is that most of the hikes are very simple, and requires no prior experience at all. So, if you are traveling in central Bhutan, ditch the car and go for a hike in the mountains! Winter in Bhutan is the time of festivals. It’s also the time when tourists swell here, and the country looks all decorated and exudes richness. You’ll find the streets decorated with colourful flags, and people dressed up in traditional attires, watch the song and dance performances, get to savour wine, and take part in food festivals. It’s the time of the year when entire Bhutan gets into celebration. The annual religious festival or Tscheu festival is quite famous among them. The dates vary by each province. So if you miss it in one place, you can quickly catch up with this great festival in your next destination by tracking the calendar! So, have you done all of this? Do you have any unique experience in Bhutan that you would like to share?